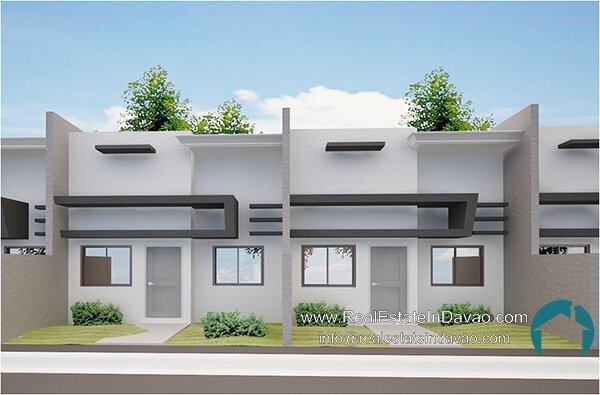 The Daisy unit is an affordable Loft Type unit at Apo Highlands Subdivision. 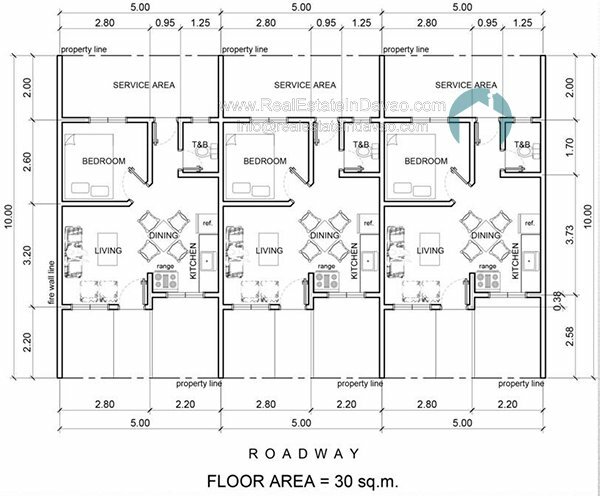 It consist of 90 square meters lot area with 30 square meters floor area. It has 1 bedroom and 1 toilet and bath.